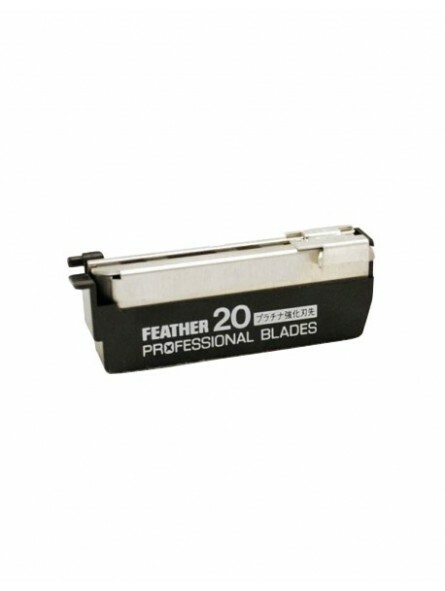 Feather Profesional Blade. Extra sharp Japanese blades. 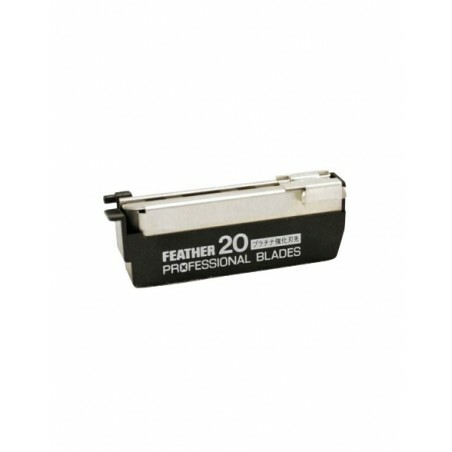 Compatible with all Feather Artist razors. Professional blades are recommended to experience or profesional barbers due to blade thickness. For un-experience users we recommend Feather Pro-Guard blades. Injector displacment makes them very simple, fast and safe to change.